Critical to operations in many industries, cooling towers are also vulnerable to loss. Cooling towers are a critical infrastructure element for most commercial and public facilities the world over. 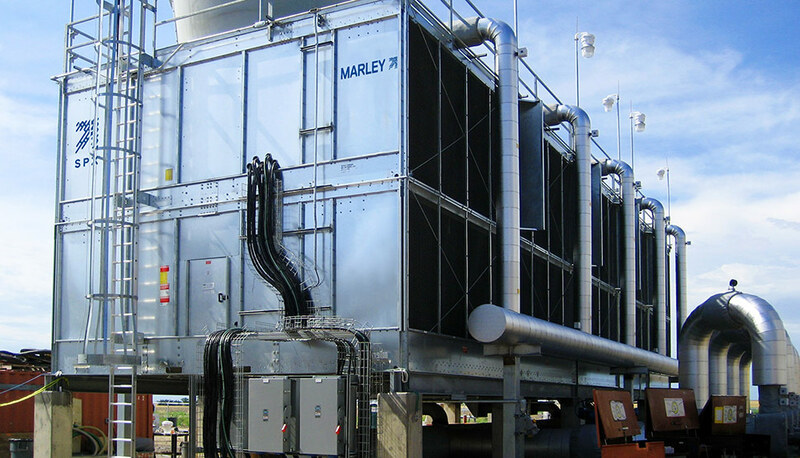 These important heat removal systems are used in conjunction with chillers as part of a building's HVAC (heating, ventilation, and air conditioning) system and as a direct cooling system for machinery or heat-generating processes in industry. Because cooling tower systems are so critical, the loss of their function due to damage or malfunction can lead to partial or complete business interruption and other costly losses. Despite their size and robust appearance, cooling towers are surprisingly vulnerable to a range of perils. For instance, these systems are considered by many to be inherently safe from fire because water flows through them. Yet, cooling towers are vulnerable to fire because they contain many hidden dry areas, electrical equipment and, often, combustible materials such as polyvinyl chloride (PVC), fiberglass-reinforced plastic (FRP) and acrylonitrile butadiene styrene (ABS). The risk of fire is further increased during regular maintenance as water flow may be turned off, allowing hot work, human element issues or electrical arcing to potentially trigger fires. While fire is a serious concern, according to FM Global, natural hazards are also a major threat. Wind and hail, in fact, pose an even more costly danger to cooling towers, accounting for 67 percent of total loss value in a recent 10-year study (Figure 1). Figure 1: The table above reflects the results of a recent 10-year study by commercial and industrial property insurer FM Global. While there were many causes for cooling tower losses, those due to wind and hail accounted for 67 percent of total loss value. The use of rigorously tested and certified products, and adherence to loss prevention guidance derived from scientific research and field study, are important steps in not only limiting such losses, but preventing them from ever occurring. 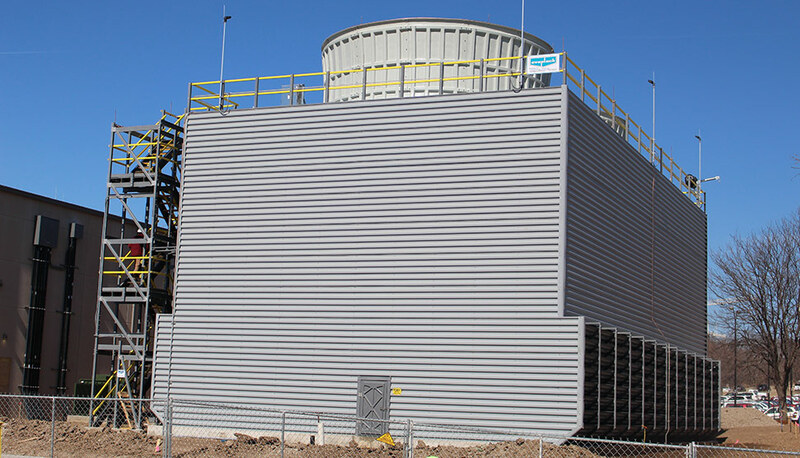 The choice of a cooling tower that has been tested and certified by FM Approvals can provide many benefits, including limited fire spread, minimal fire-induced property damage and mitigation of business interruption. FM Approvals assesses the performance of cooling towers in accordance with Approval Standard 4930, Cooling Towers. This standard subjects cooling tower systems to multiple hazards, including full-, intermediate- and bench-scale fire and flammability tests; wind; and windborne debris resistance, as well as required engineering evaluations of wind and seismic loading.  FM 4930 also includes an evaluation of a manufacturer's quality control program, initial and ongoing manufacturing facility audits, installation inspections, and the requirement that manufacturers of FM Approved cooling towers notify FM Approvals of any product changes before they are implemented. need to save footprint space and take advantage of an elevated location by mounting on roofs. These systems can also be factory "assembled for speed of installation or field erected" if large in size or if transportation of a complete cooling tower would be problematic. Cooling towers come in a wide variety of designs, configurations, types and sizes, and use a wide range of components and materials which are of different formulations. All of these factors can affect the performance of the completed cooling tower. One important consideration when evaluating performance is to determine the combustibility of components in the cooling tower assembly. The most common combustible components include structural support members, fill, drift eliminators, louvers, fan, fan deck, piping, enclosure walls and partition walls. The combustibility of the most critical components can be evaluated through flammability characterization in accordance with ISO 12136 or in accordance with ASTM E2058, Standard Test Methods for Measurement of Synthetic Polymer Material Flammability Using a Fire Propagation Apparatus (FPA). The material formulation of components should be tightly controlled and regularly audited in order to maintain consistent performance of individual elements and performance of the complete cooling tower. Even small formulation changes can lead to significant differences in combustibility. Cooling towers that have been evaluated in this way by FM Approvals may be certified as either noncombustible or of limited combustibility. Single-cell cooling towers should be able to withstand damage from fire exposure and not impose a fire hazard to adjacent structures or surroundings. Multi-cell cooling towers should be able to confine damage from a fire to a single cell and not allow it to spread to adjacent cells or other structures. Rooftop-mounted, single- or multi-cell cooling towers should demonstrate the ability to prevent burning debris from falling onto the roof surface or surroundings. Flammability characterization (e.g., bench-scale testing such as described in ISO 12136 or ASTM E2058) should be conducted on cooling tower fill to determine a material's chemical heat release rate and thermal response parameter. Intermediate-scale fire tests should be used to evaluate the performance of alternative types of fill, drift eliminators and other cooling tower components to establish a baseline against which future changes or revisions can be compared. Seismic loading – Cooling towers to be erected or installed within known earthquake zones should be evaluated and certified by a professional engineer for seismic events. Wind loading – Cooling towers should be evaluated and certified by a professional engineer to verify the system can withstand anticipated wind loads. Debris impact tests on walls and fan stacks should be conducted—penetrations through an exterior component or the opening of a seam can reduce the efficiency of cooling towers or render them inoperable. Static and cyclic air pressure tests should be used to simulate the impact of wind pressure from various types of weather events. 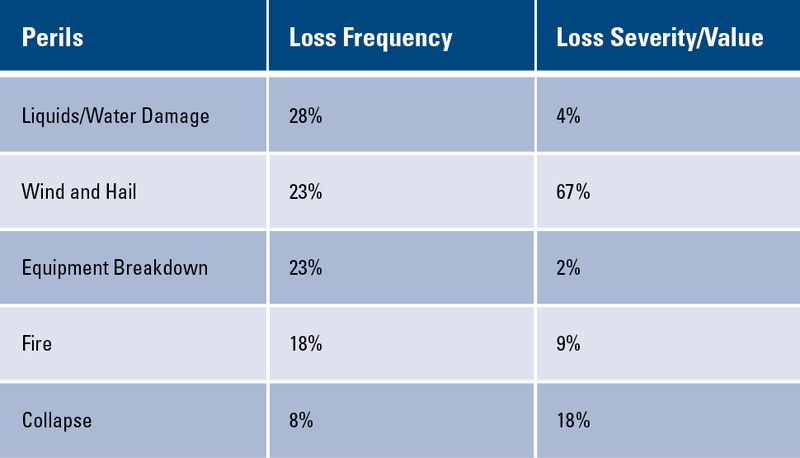 The majority of all property loss is preventable when risk engineering best practices are followed. Cooling towers that have been evaluated for loss prevention performance by FM Approvals can help provide long-term loss prevention, potentially reduce risk of downtime and provide longer service life. Likewise, by avoiding or minimizing cooling tower losses due to fires and other natural hazards, building owners can significantly improve business resilience and drive down the overall cost of risk. FM Approved cooling towers can be found at approvalguide.com.